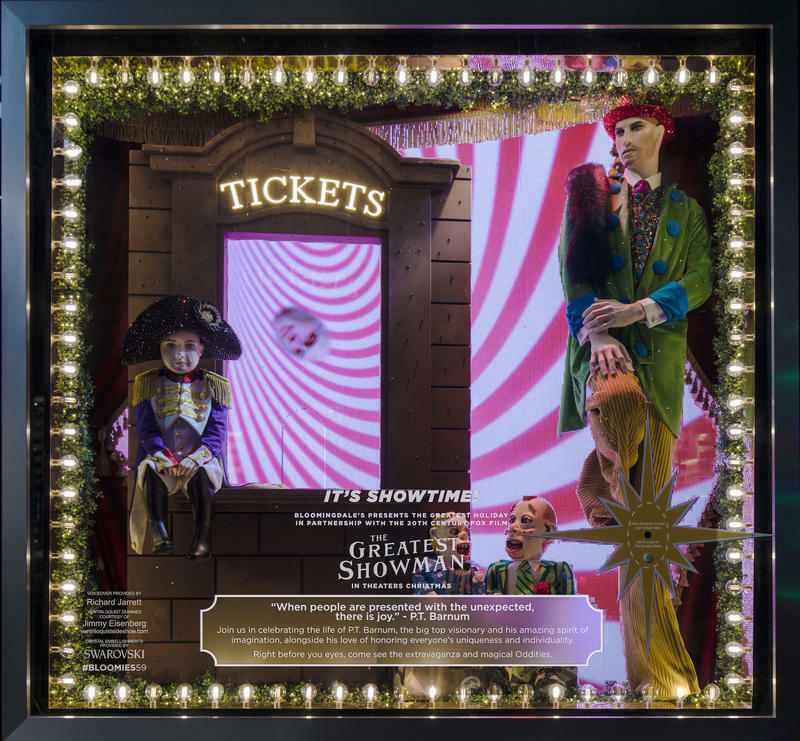 This season, Bloomingdale’s and Swarovski partnered with 20th Century Fox Film’s new movie, The Greatest Showman to create the “Greatest Holiday Windows” on Lexington Avenue. 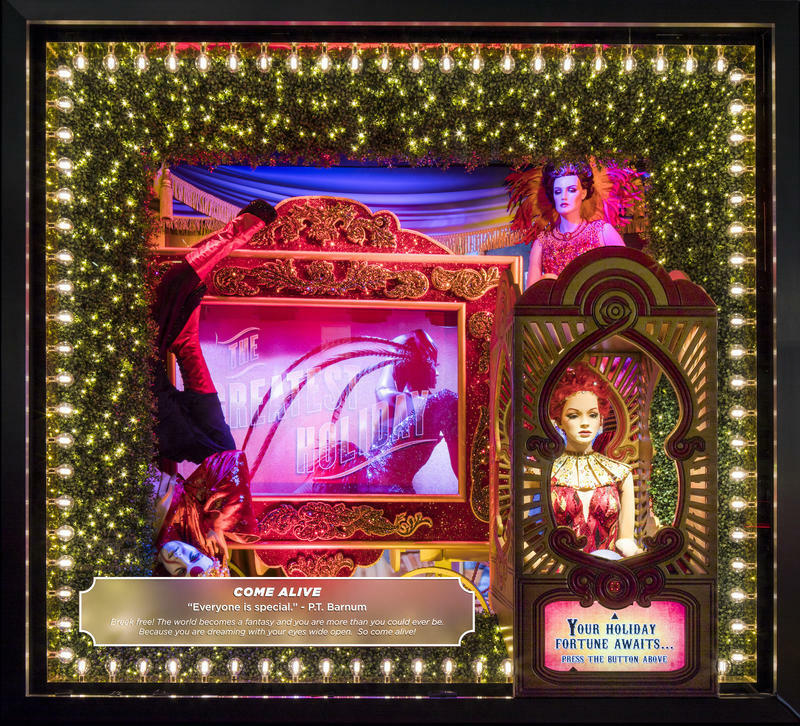 The iconic windows bring the soundtrack from The Greatest Showman and inspirational P.T. Barnum quotes to life. All photos courtesy of Michael Steele. 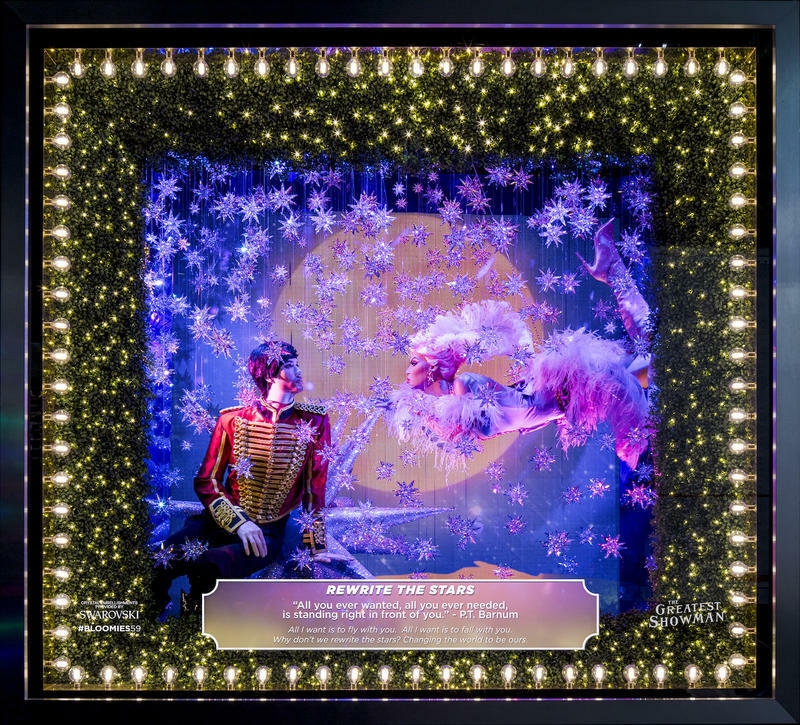 See links below the photos for more Bloomingdale's fun! Click here for a 10% Savings Certificate at Bloomingdale's!